I gave up sugar for Lent. 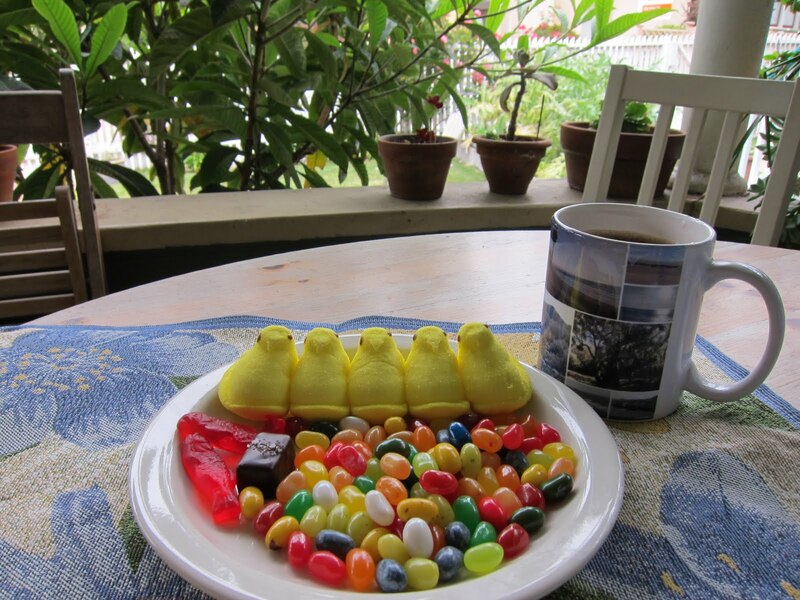 Here is my Easter breakfast. I could eat that every day.